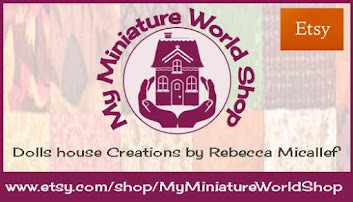 My Miniature World now has officially opened it's doors to the public where you can see the dolls house collection in person at it's new premises. 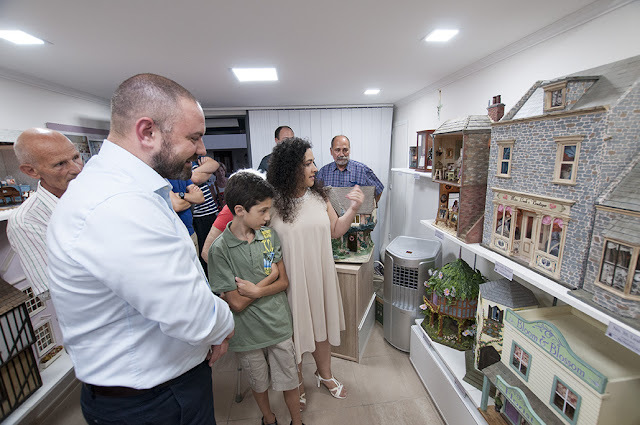 Please call on Tel: (+356) 77761860 for an appointment to visit and have a guided tour of the dollshouse collection. 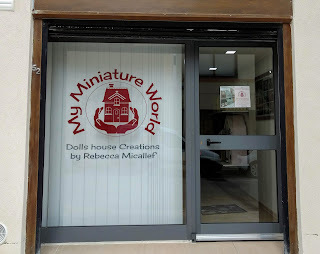 My Miniature World, 52, Ghaguza Street, Marsaskala, MSK1312, MALTA. 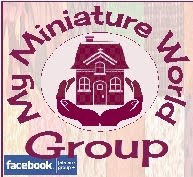 My Miniature World provides advice on repairs, refurbishing and assembly services that you need for your dolls house. 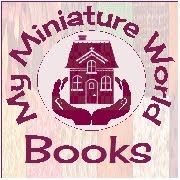 We offer friendly, caring and affordable assistance. 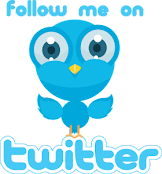 Let us know how we can help! 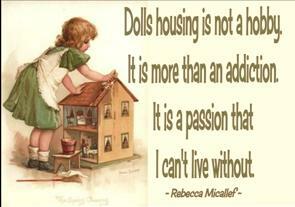 Looking forward to help you realize your dolls house dreams, whatever they may be! 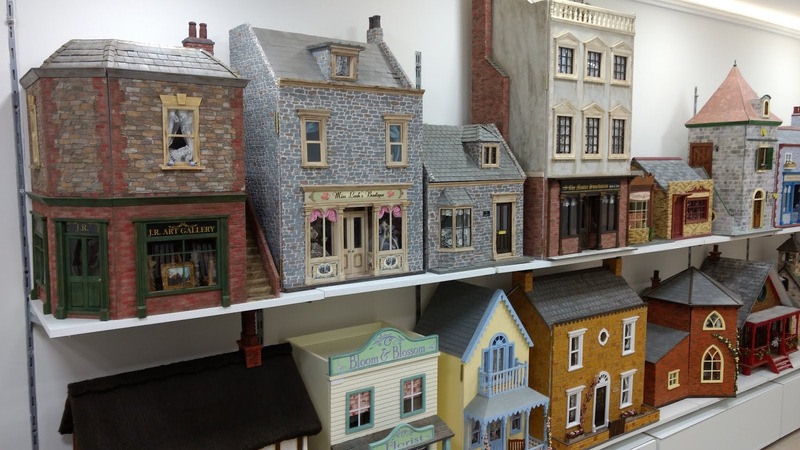 We will be offering work shops for beginners on dolls house projects and how to make miniature accessories. If interested fill in your details below and send by email. 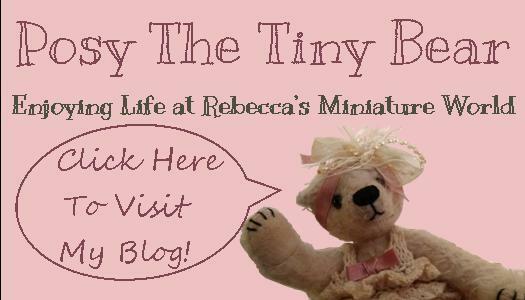 We will keep you informed with any workshops offers and updates! 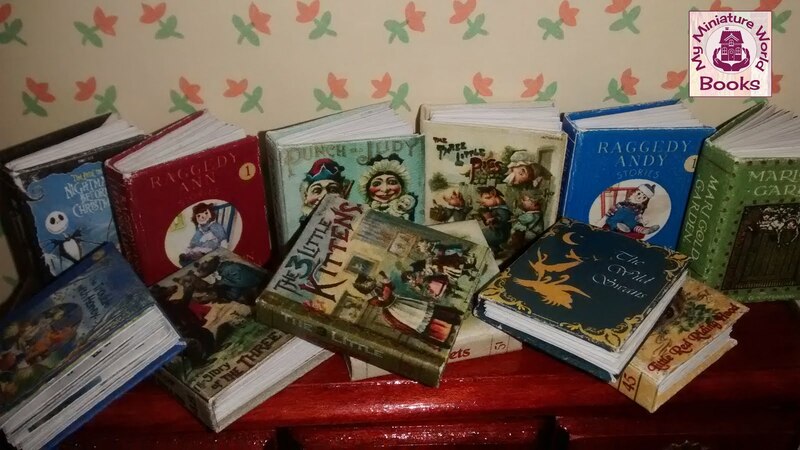 For more information, don't hesitate to contact us as well by email. We promise never to share, trade, sell, deliver, reveal, publicize, or market your email address in any way, shape or form. We respect your privacy!